★ Charlotte is an experienced and passionate career, personal branding & LinkedIn expert, Executive & Business coach, leadership trainer & public speaker (150 000+ people) since 25 years. 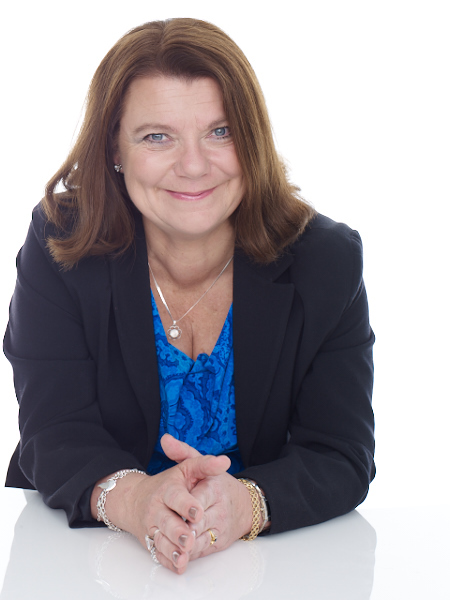 Charlotte has guided 10 000´s of people to build their personal brand and find an inspiring and fulfilling worklife. ★PIONEER: 1992 she became an entrepreneur and pioneered the career industry in Sweden with her company New Start, focused on career coaching, outplacement, change management and leadership training. In May of 2018 she sold Newstart to focus on her other brands and companies. ★TODAY: Charlotte runs three brands and companies. ★ Active Choice Publishing, where she writes, produces, markets and sells her own books, e- & audiobooks and online courses. ★ Social Branding Group, a global digital company, offering online services for personal and employer branding with focus on LinkedIn. ★ AUTHOR: Charlotte is also a bestselling author of 8 books in the Career & Personal branding field. Her latest book "STAND OUT ON LINKEDIN! – Create business and career success"​ has been a huge success in Sweden. ★ MEDIA PERSONALITY: She is frequently interviewed in the media and radio all over Sweden and BBC. She has had her own career column in Sweden’s biggest newspaper, Dagens Nyheter, and been a popular career coach on TV4 morning show. ★ EXPERT: Charlotte is a nationally and internationally recognized thought leader and popular speaker on Personal and Employer Branding, LinkedIn, career planning and the new world of work. 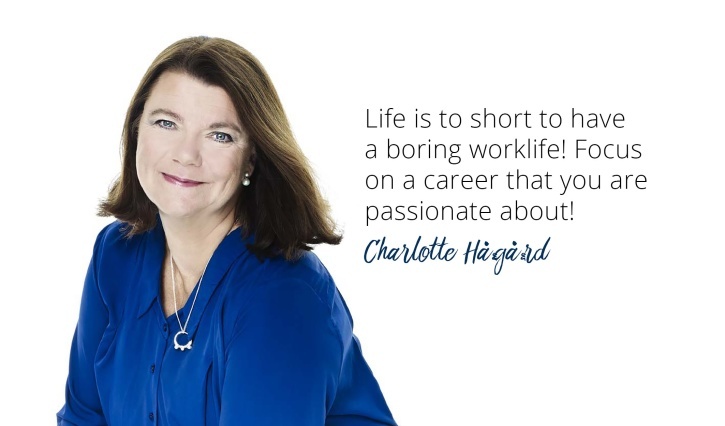 ★ CHARLOTTES MOTTO ★ Life is too short to have a boring worklife. A great career=a great life! Charlotte has a business degree from Uppsala University, is an internationally certified Coach through ICF and has a certification for Extended Disc communication tool. Sh is also a Personal Branding strategist and Social Branding Analyst through Reach i USA.